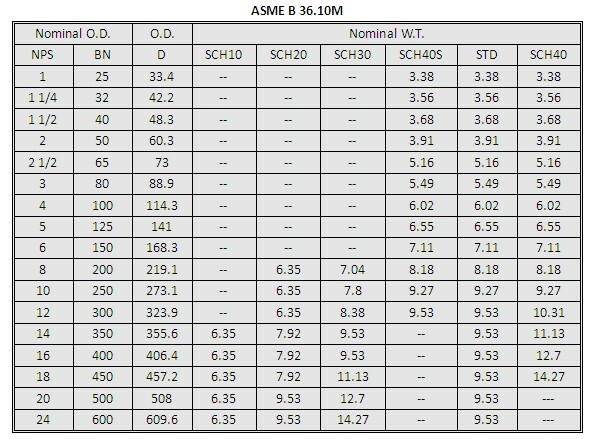 Size: NPS 1 TO NPS 24 [DN25 to DN 600], with nominal（average）wall thickness as given in ASME B 36.10M or as customer's requirement. Length: 3M-18M or according to customer's requirement. Surface Treatment: Normally bare or black vanish,FBE/2PE/3PE Coated. 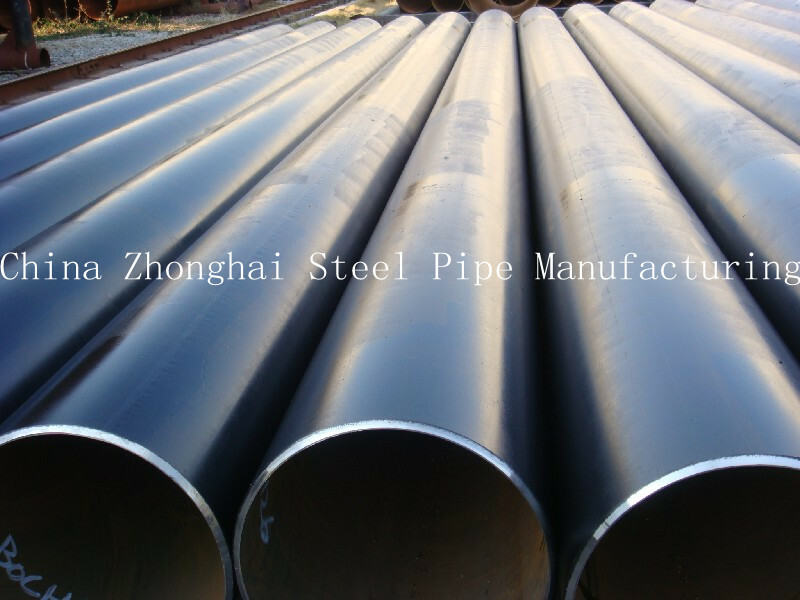 Usage:API 5L ERW Carbon Steel Tube for petroleum and natural gas transportation. If need,all the pipes can be covered in waterproof wrapping.